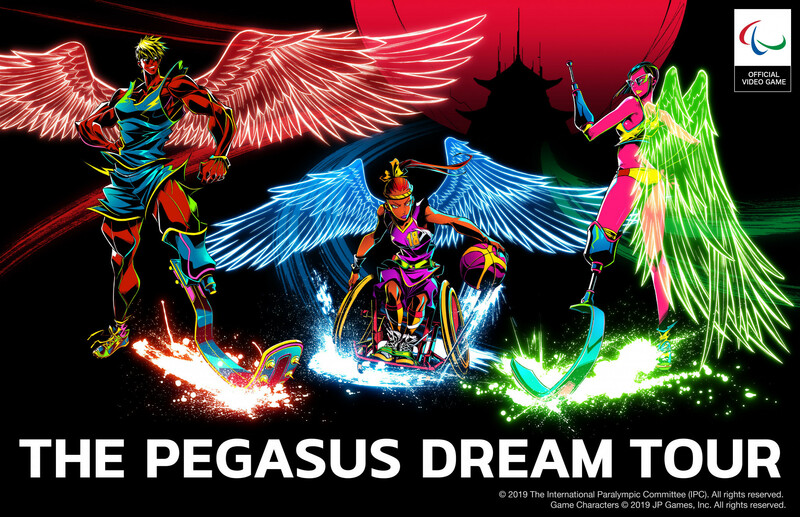 Paralympics Australia has announced the launch of “Paralympic Stories” to provide an online history of the Movement in the country. 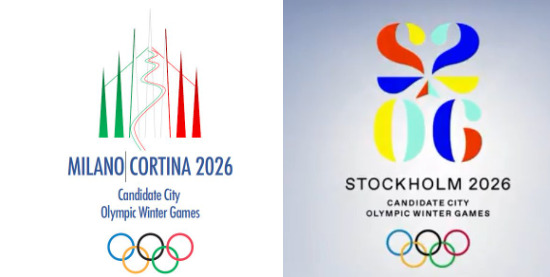 Full candidature files have been submitted by Milan Cortina 2026 and Stockholm Åre 2026 to the International Olympic Committee (IOC), with both Winter Olympic bids now backed by Government support. 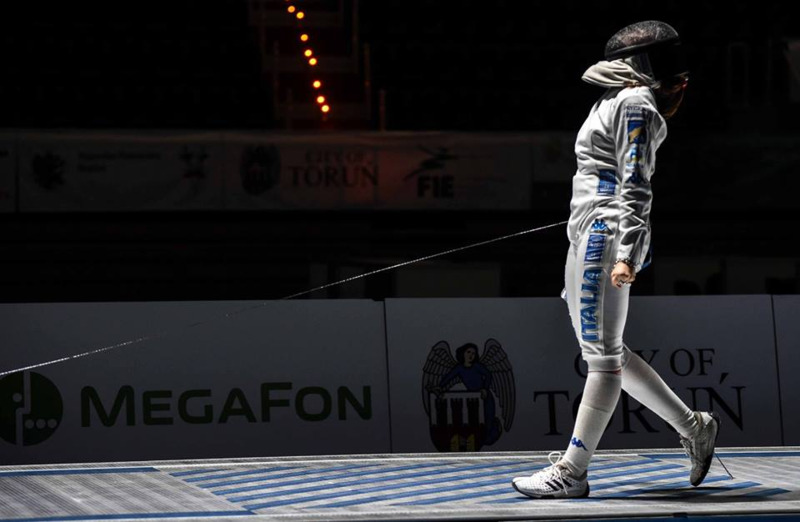 Italy celebrated gold and silver in the junior women’s épée at the Junior and Cadets World Fencing Championships in the Polish city of Toruń. 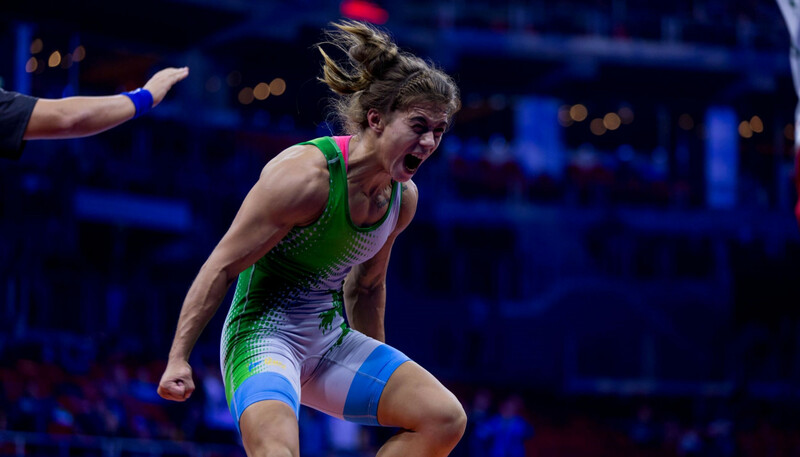 Russia’s Stalvira Orshush defended her 53 kilogram title on the final day of women’s freestyle competition at the European Wrestling Championships in Romania’s capital Bucharest. 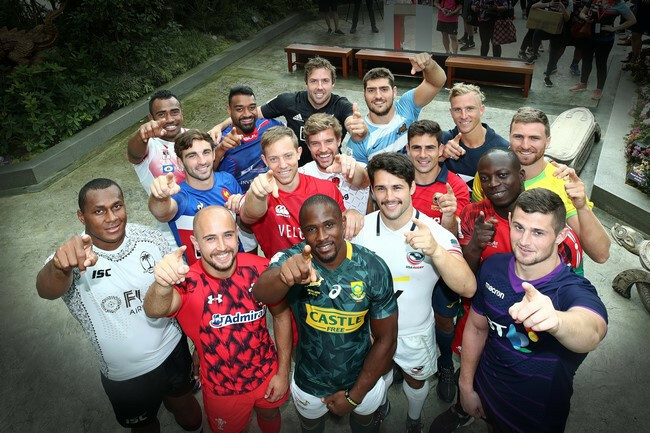 Some 40 players from 20 countries are set to contest the first edition of the FIFA eNations Cup in London. 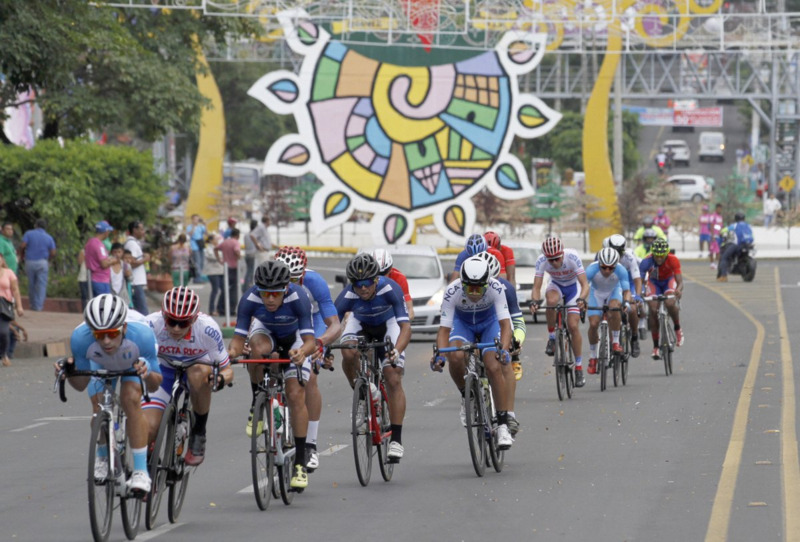 Nicaragua’s capital city Managua will host the first edition of the Central American Cycling Championships. 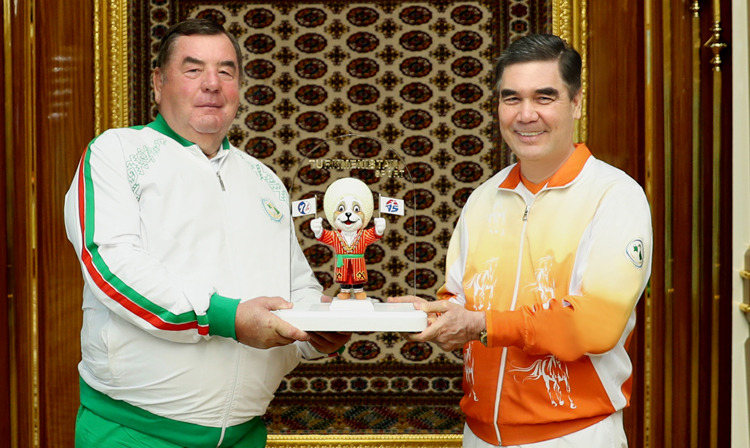 International Sambo Federation (FIAS) President Vasily Shestakov has visited Turkmenistan following the awarding of the 2020 World Sambo Championships to the country’s capital city Ashgabat. 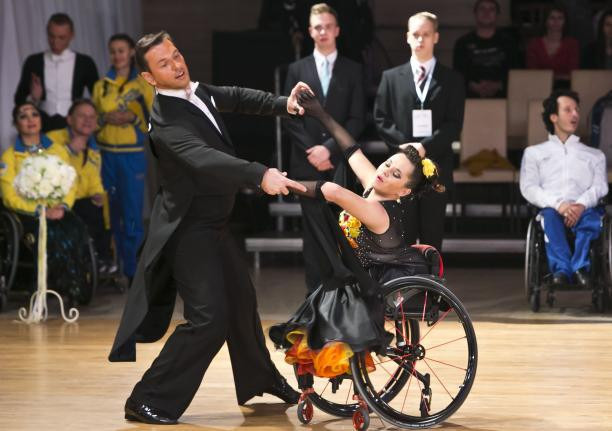 Bonn will host its first major Para sport competition when the German city stages the World Para Dance Sport Championships in November. 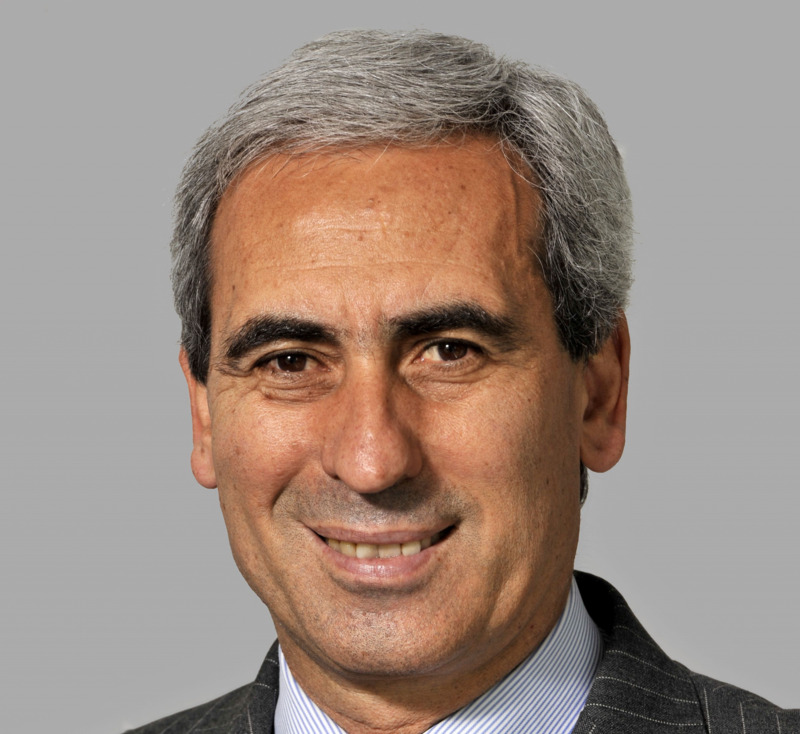 Raffaele Chiulli is set to become President of the Global Association of International Sports Federations (GAISF) on a permanent basis next month after being confirmed as the sole candidate for the post. 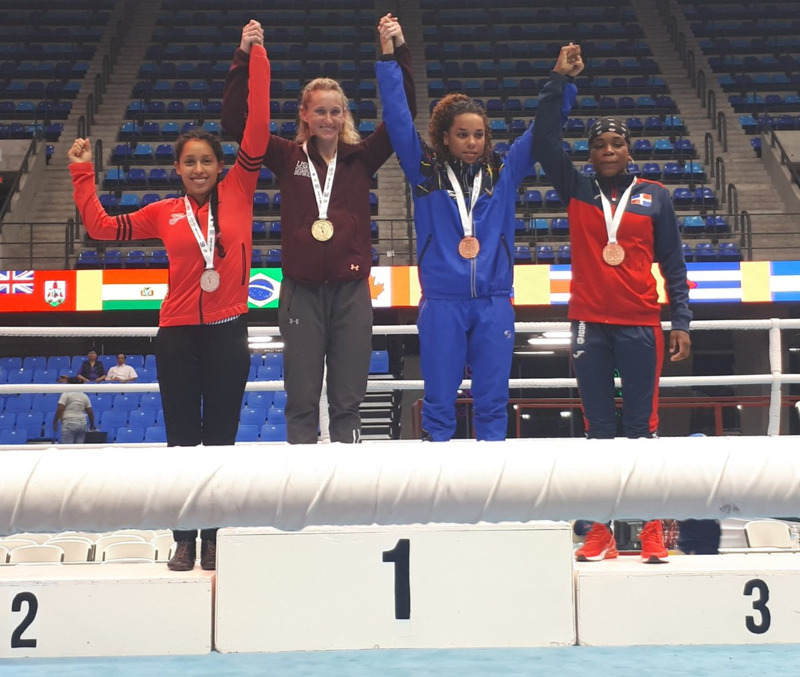 Hailey Hernandez topped the standings in her women’s 3 metre springboard semi-final at the International Swimming Federation (FINA) Diving Grand Prix in front of a home crowd at the Marguerite Aquatics Center in Mission Viejo in California.